Out of 2,024 eligible individual active ARS members, 289 mailed in a ballot. This is a return rate of slightly over 14%. Thank you to our voters! 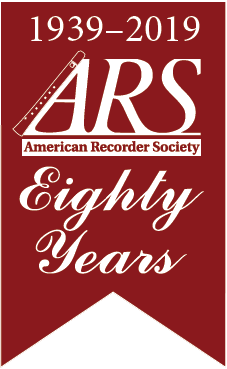 Congratulations to the new Board members and thanks to all for your commitment to ARS. Note: due to family circumstances, Valerie DePriest withdrew her name from consideration as a candidate.